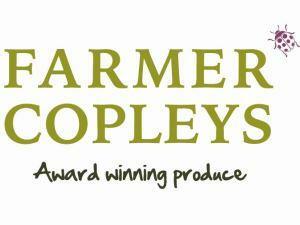 Farmer Copleys Farm Shop is an award winning farm shop specialising in locally produced outdoor pork, Yorkshire lamb and beef and celebrates everything that is great ad good about Yorkshire. 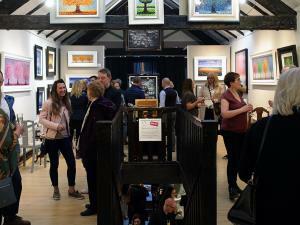 Pomfret Gallery not only provides a wide selection of artistic products and craft materials but also gives artists the chance to display their work in their very own gallery, above the shop. 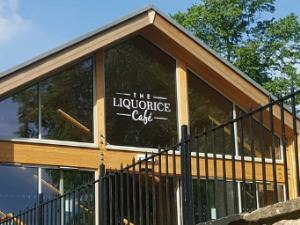 The Visitors Centre is open dailyy, 11:00 to 15:00. Pontefract Market hall offers a wide selection of local products and is open six days a week. Independent family owned and operated retail jewellers. 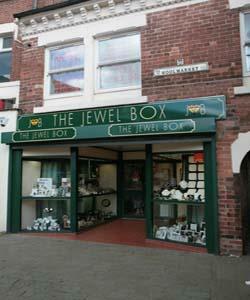 Your local jeweller in the town centre of Pontefract. 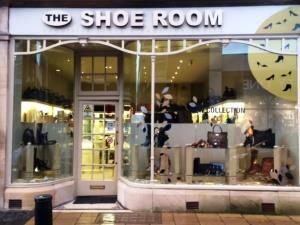 A family run business providing exquisite ladies shoes and bags, in the heart of the historic market town of Pontefract.